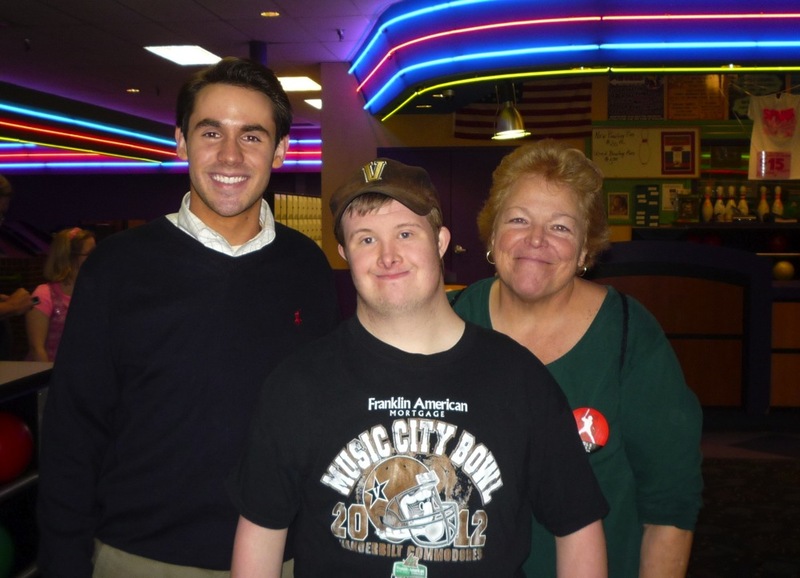 On November 17, 2013 the Pujols Family Foundation hosted its first ever Nashville ‘Hitters & Splitters’ event, which brought our special guests with Down syndrome and a parent out to Hillwood Strike & Spare for a fun evening of bowling. Hillwood Strike and Spare generously donated their time and space, and provided an array of snacks and drinks to keep everyone well-nourished for the active evening ahead. Volunteers from Vanderbilt served guests with chips and salsa, gluten free snacks, soda, tea, and water. 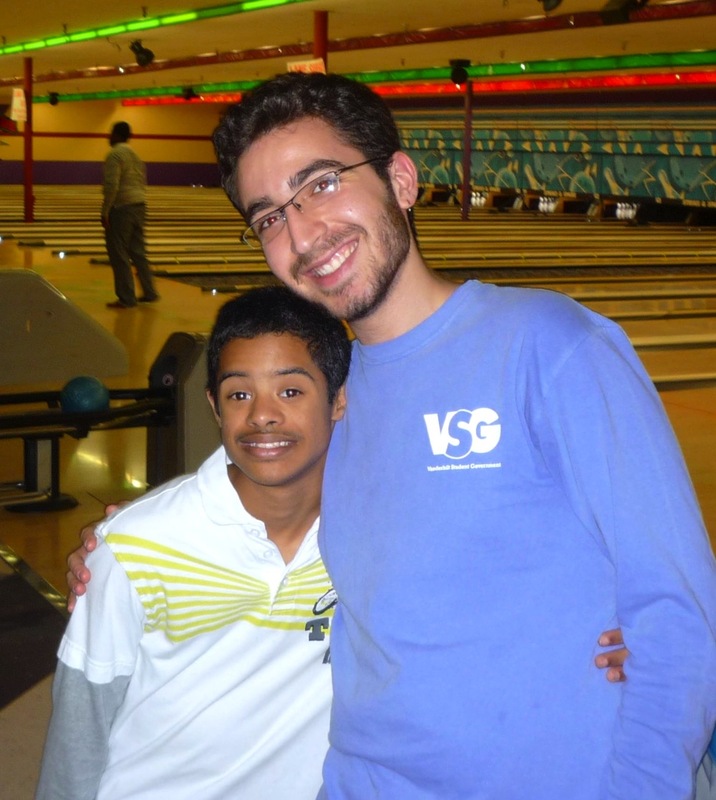 While they assisted bowlers with bumpers and ramps, their real joy came from interacting with our guests. Doors opened at 6 PM, but many anxious, excited bowlers arrived early to scope out the lanes and enjoy a little extra time with friends. 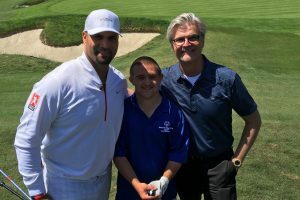 Laughter and conversation filled the air as old friends reunited and welcomed new Foundation friends to the event. 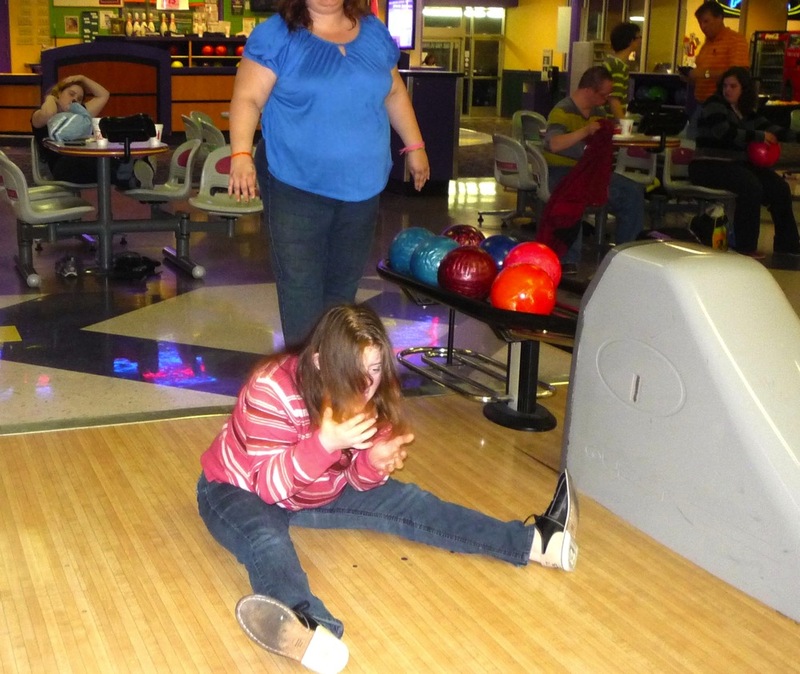 As bowlers grabbed their shoes, picked out their bowling balls, and dispersed to their assigned lanes, the anticipation peaked. 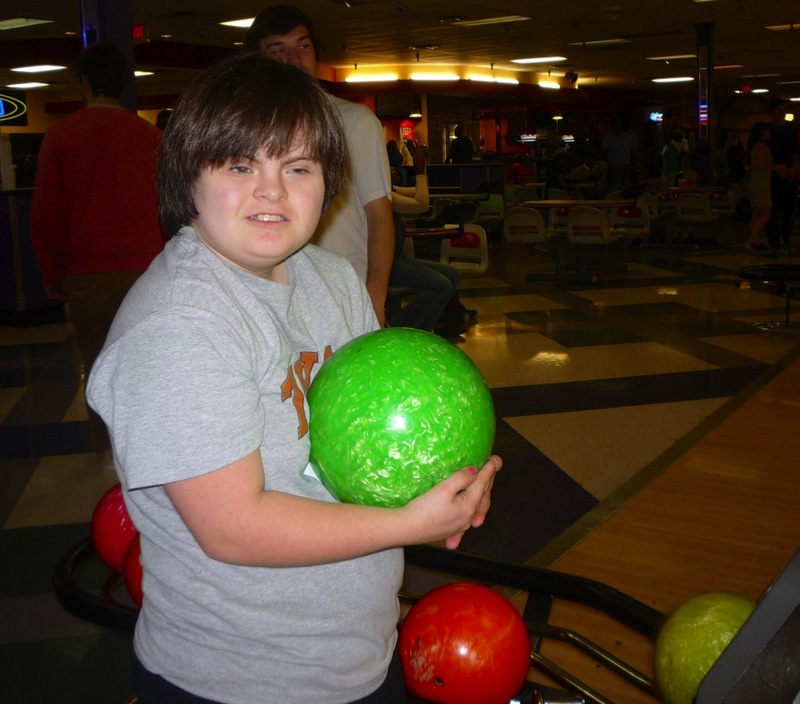 Bright smiles were seen all around as guests ranging from 11 years old to 53 years old put their best foot forward and hit the lanes. 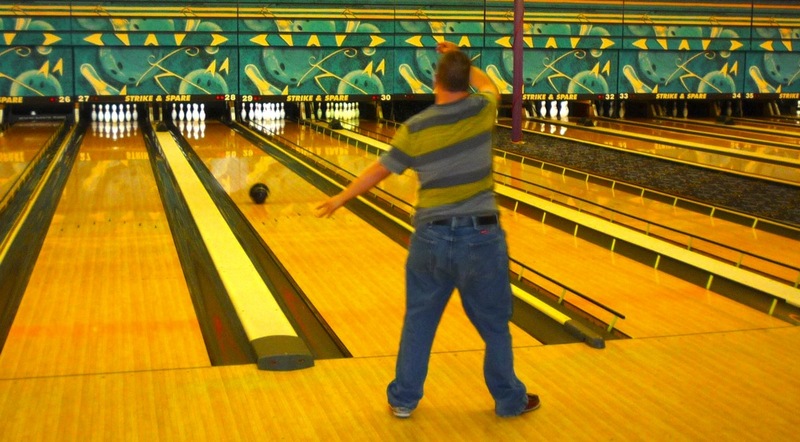 While bowling styles ranged from goofy to serious, it was clear that all of the bowlers shared a few things in common: zeal, a spirit of fun, and good sportsmanship. 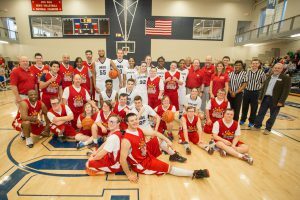 Over the next three hours, we saw a spectacular display of talent, humor, and camaraderie as guests shared their bowling tips and enjoyed quality time spent with their family and friends. 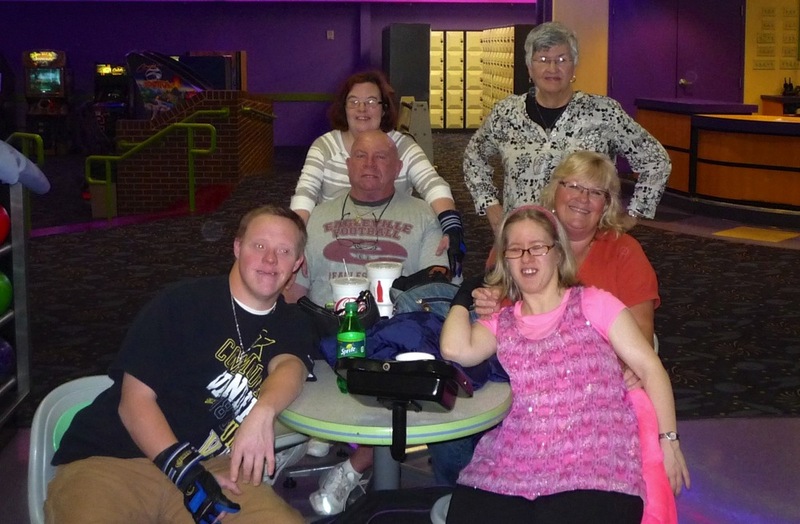 As everyone prepared to leave the bowling alley, hugs and goodbyes were exchanged and it was clear that the value of lasting friendships and connections made that night far outweighed the score of each bowler.